Irish Tatler Women of the Year Award winner Vicky Phelan, who was diagnosed with terminal cancer following a cervical smear test error, has been named in the BBC's list of 100 most influential and inspiring women in the world for 2018. She’s on the list drawn from over 60 countries with ages ranging from between 15 and 94. The 44-year-old mother of two from Limerick is credited with exposing the CervicalCheck scandal, which made international headlines and highlighted failures in Ireland’s cervical cancer screening program. Phelan refused to be silenced by an attempted gagging order after she took her case to court, and her actions led to the revelations that hundreds of other women had similarly been denied the truth. The BBC said the list is of “leaders, trailblazers and everyday heroes” who were all inspiring and influential. 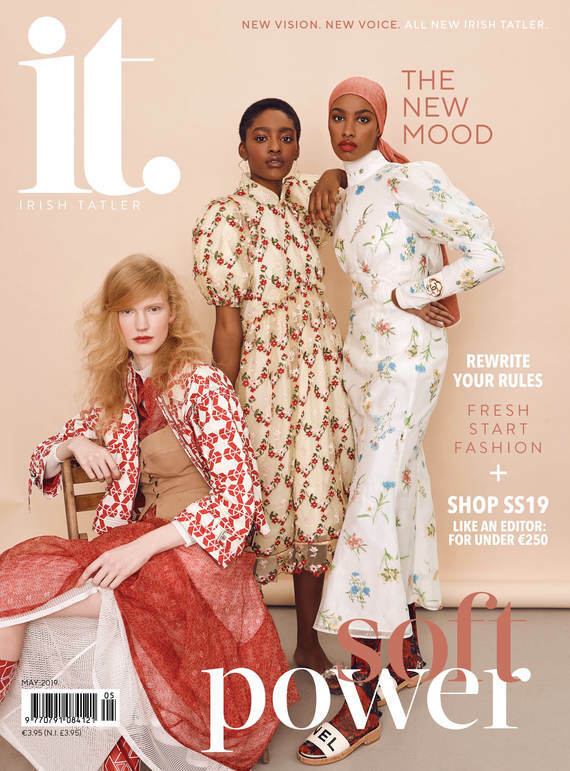 It includes Chelsea Clinton, former first daughter and vice chair of the Clinton Foundation, and Derry Girls writer and also Irish Tatler Women of the Year Award recipient Lisa McGee. Other inspirational figures on the list include 18-year-old Russian model Svetlana Alekseeva, who survived a fire that burned almost half her body and now works to help people with scars feel positive about their bodies. It also features 19-year-old refugee and student, Nujeen Mustafa, who had to travel thousands of miles in her wheelchair after fleeing Syria and now campaigns for refugees with disabilities in her adopted home in Germany. Following a terminal diagnosis, Phelan started on a new life-saving drug which significantly reduced her cervical cancer. In June, she was awarded an honorary doctorate from the University of Limerick for her campaigning. Phelan, who now lives in Mooncoin, Co. Kilkenny, was conferred earlier this month with an honorary fellowship from Waterford Institute of Technology where she works as head of the Literacy Development Centre.